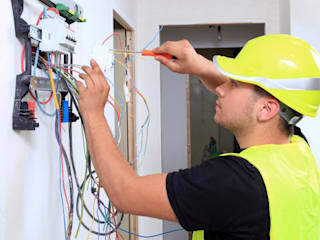 We are highly skilled electricians whose main aim is to deliver quality and affordable electrical services to our clients. We handle both complex and simple tasks all over Johannesburg and its suburbs with great ease and efficiency. May it be a simple socket fixing or a whole house wiring, we always have enough spare parts to complete the job. We are fully qualified and certified with great experience of the market that goes back 15 years and in case of emergencies, we are available round the clock. We also focus on; listening to the needs of our clients, giving advice, and collecting feedback on our performance after a job. 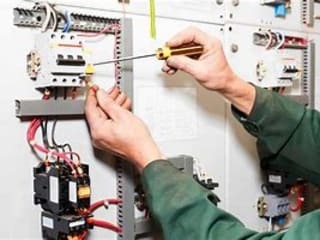 Installation, faultfinding, cabling, and repairs are among the services we offer. 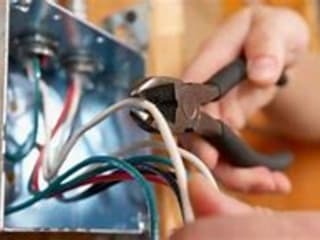 For the best electricians for your residential and commercial premises contact us on 087 551 0628.